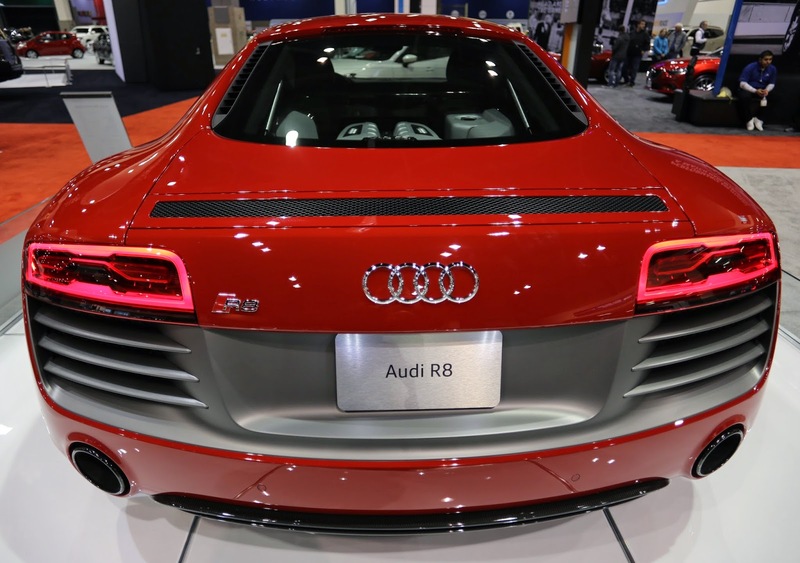 "Starting at $115,900", the Audi R8 is not for everyone. There are both V8 and V10 versions, and each yields over 400 horsepower in a very light body. This one looks lovely in red.